In this end of week, I was asked to work on few niwaki, in creation and maintenance, in a cute Japanese-style garden of a small Swiss village near Geneva, in the home of great travelers and Japan lovers. In fervent passionnate of all Japanese arts and especially the Japanese garden, it was an intense pleasure and a valuable time of exchange. I have started the day with a creative pruning on a Scots pine. This tree has never been worked, the foliage was very sparse and began to wither. At the end of the pruning, it stayed obviously a poor vegetation, but the tree was finally formed in order to develop in the right direction now. 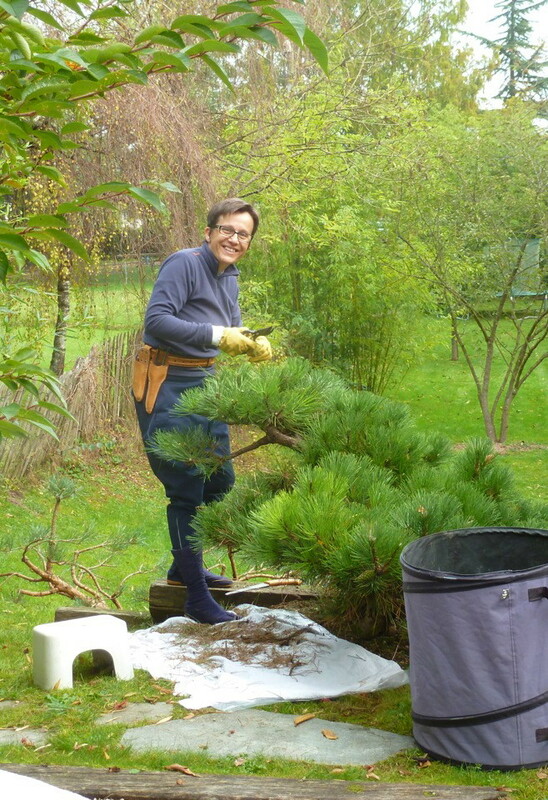 Then, I have continued with the maintenance pruning of a beautiful little subject, a black pine imported from Japan, really very pleasant to work … And finally, few prunings in transparency about Japanese maples and cherry. 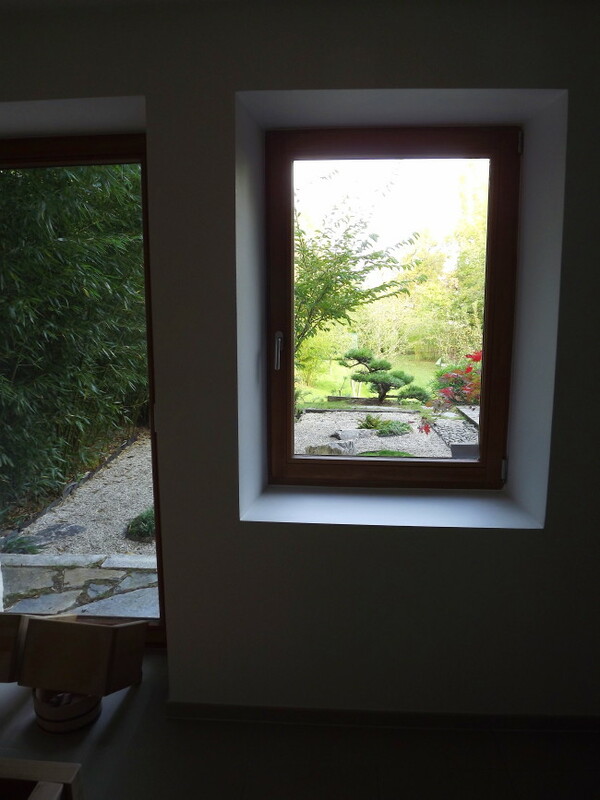 And here is the view from the typical Japanese bathroom with hinoki wood, once the maintenance pruning completed. Nice, right ? 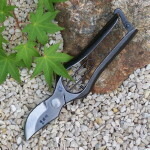 Your Niwaki is tailored beautifully. It looks like a Japanese painting.